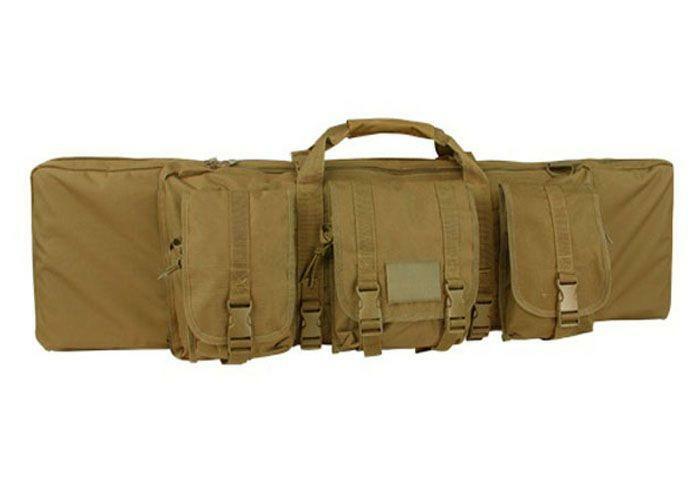 Condor Single Rifle Bag 36 Inch Brown | ReplicaAirguns.ca | New Website! 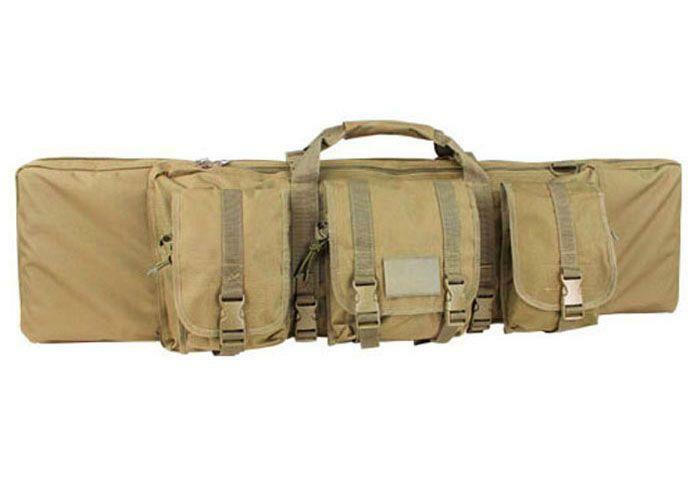 Comments: The Condor Soft Single Rifle Bag - 36 Inch can carry up to 3 guns and 14 M4 magazines at one time, making it the perfect range bag. 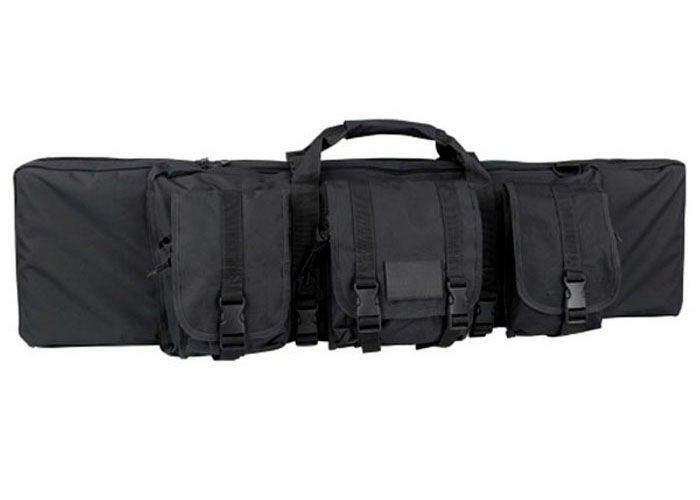 Each compartment is equipped with a system of bungee retaining cords and hook and loop straps for a firm, secure hold. 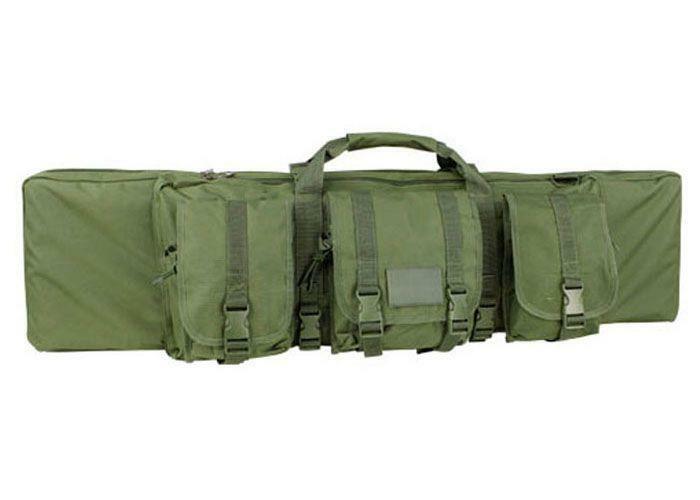 It’s sleek, compact profile can comfortably carry any rifle up to 36-inches in length.